If you have chosen to live in a housing development board flat, then you have made a conscious decision to live in a densely populated neighborhood. You will now be living with a lot of strangers and people who might have a lot of problem with the way you carry your home maintenance. Keeping these things in mind, Housing boards has framed certain guidelines regarding the repairing, renovation and installation of any part of the home. This is done for the uniformity of laws regarding the residence of various people with different set of cultures and customs, living in the same building. It also helps crucially in keeping the spirit of the nation and saves people from fighting over petty issues. The guidelines set by HDB are extensive in nature as every possible repair/ replacement has been considered while drafting it. 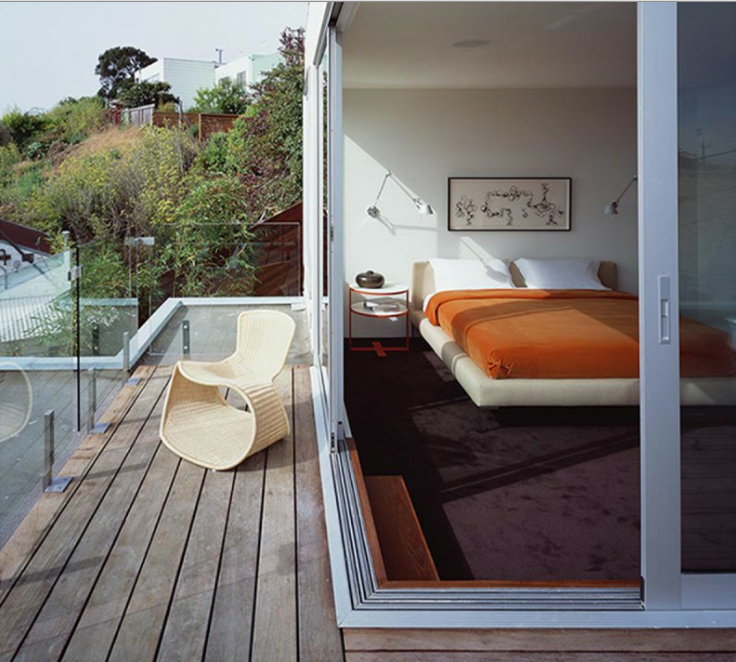 Moreover there are strict guidelines for the dos and don’ts corresponding to each of the element of any typical home. For the elements like Windows for HDB balcony, windows for HDB parapet and balcony extensions etc., there are rules in the forms of dimension which are to be followed at any cost to maintain the discipline of living in an HDB flat. If you don't like any element of the home you can certainly go for its replacement. You have the liberty to choose from anywhere but the boardwon’t be financing it and you have to pay for it from your pocket only. In this article we will give you 5 tips which are essential for choosing the right like Windows for HDB balcony and windows for HDB parapet. 1. Permission: - The very first needed to be done even before starting the renovation or replacement of windows for HDB parapet or like Windows for HDB balcony, is to take the permission for it. This is process is surely going to take a bit time but in the end it is going to save you from a lot of troubles in future. If you have done the replacement on your own then you can get entangled in legal matter and would not only have to pay fine but also waste a lot of energy and time is handling the situation so it’s better to take written permission from the housing development board prior to the start of work itself. 2. Approved window contractor: - You must also not forget to engage a window contractor registered by HDB and approved by BCA. There are various benefits of getting the work done with a registered and approved contractor. You will not have to pay extra charge as the private contractors have a tendency to do. There are fixed price for getting a particular work done, which can be consulted with the contractor or the board itself. Moreover in case of any mishap, you can find and claim the responsibility of poor work on the contrctor. 3. Follow the October 2004 legislation: - The most important thing is to follow the safety norms in the context of replacement of Windows for HDB balcony. For a safer living environment in any housing board flat, legislation was passed in October 2004. This legislation ensures that windows for HDB parapet are maintained in good condition and are secure for everybody. The law not only regulated the design and installation of windows but stated the need to replace the aluminum rivets in aluminum casement windows by stainless steel rivets. Moreover you need to replace windows even if you are satisfied with their working and aesthetes in accordance with the legislation. a. Width of the window panel for a casement window should be in the range of (500 to 700) mm whereas for sliding window it can be in the range of (500 to 1200) mm. b. There should be at least 4 rivets on each side of the friction stray. c. Rivets with stainless steel grade 304, should only be used for fixing the windows. If not available then equivalent rivets of minimum 4.8 diameter can be used in place. d. All kind of corner brackets should be replaced by zinc casted corner brackets. e. You should also not forget to preplace the loose or cracked glass panels and rubber gasket. 5. Submit the retrofitting report: - Submit retrofitting report upon completion. This will be provided by the approved contractor duly signed by the installer. You should also note that failure to submit this report may cost you $5000 or 6 months jail term.